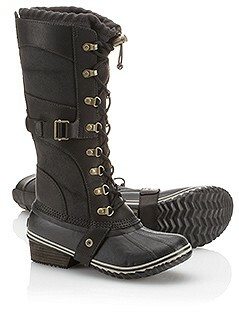 We love SOREL, and rock their boots all winter long in our snowy little town. We were thrilled to once again team up with them for the 2014 Sundance Film Festival. 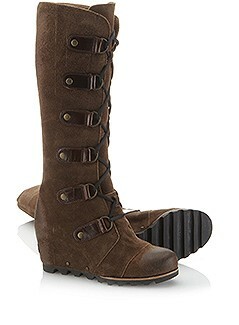 Sorel’s team hit Main Street to find fashion forward girls that were laking in the boot department. 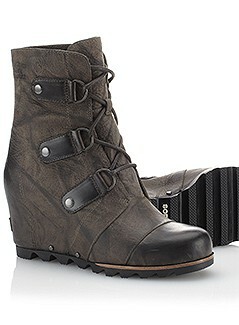 The girls were surprised with their choice of Sorel boots, a Fresh goodie bag, and a gift certificate to Flight Boutique. 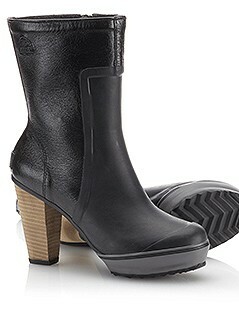 Check out the ambush below… Meghan loved her boot upgrade featuring the Medina Tall Rain boot.